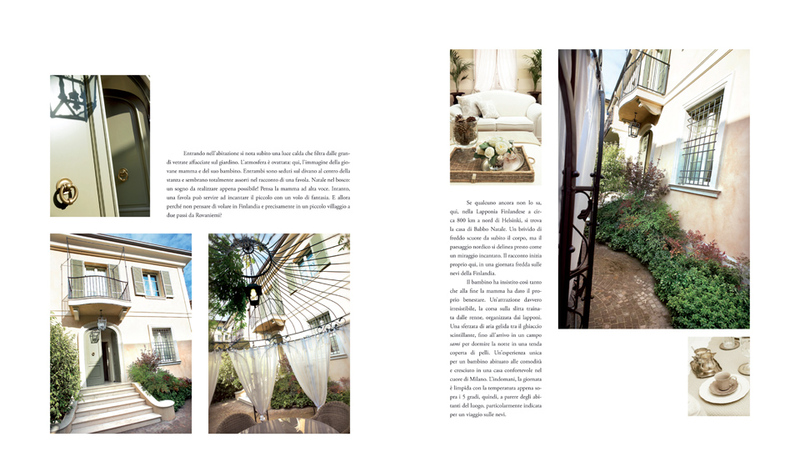 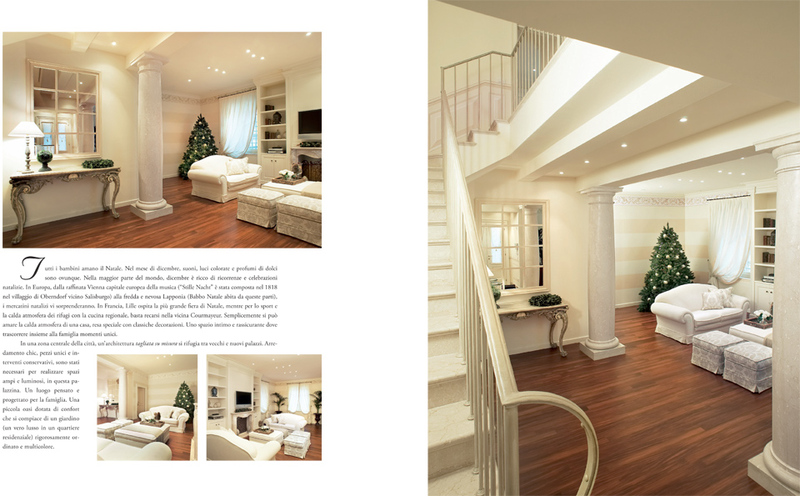 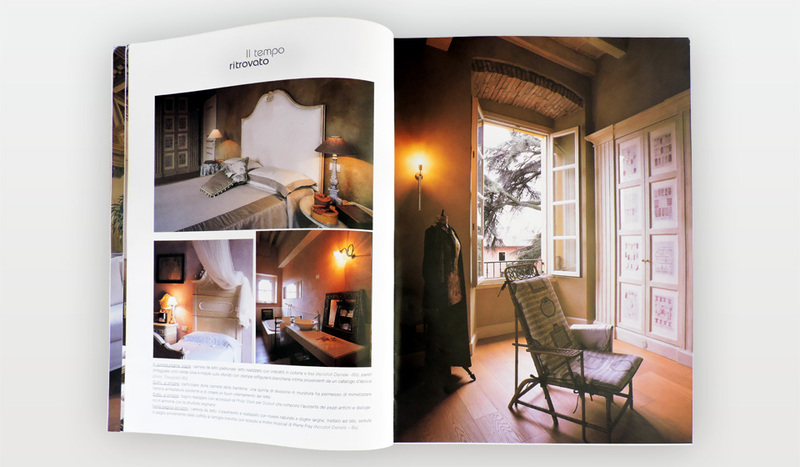 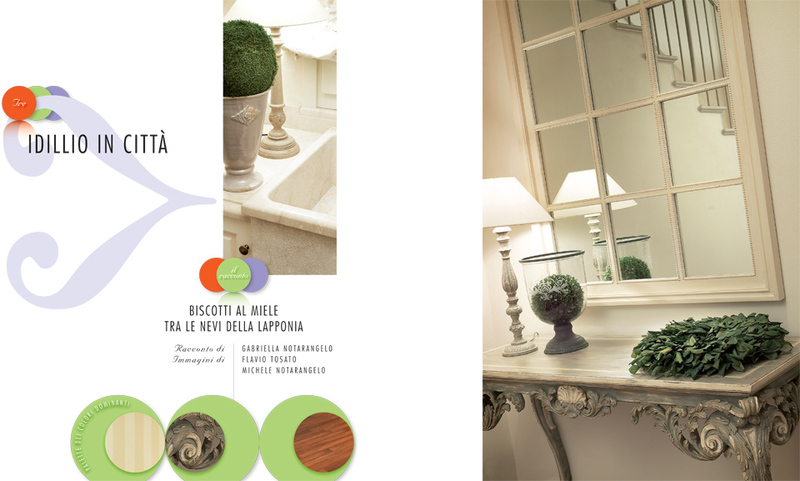 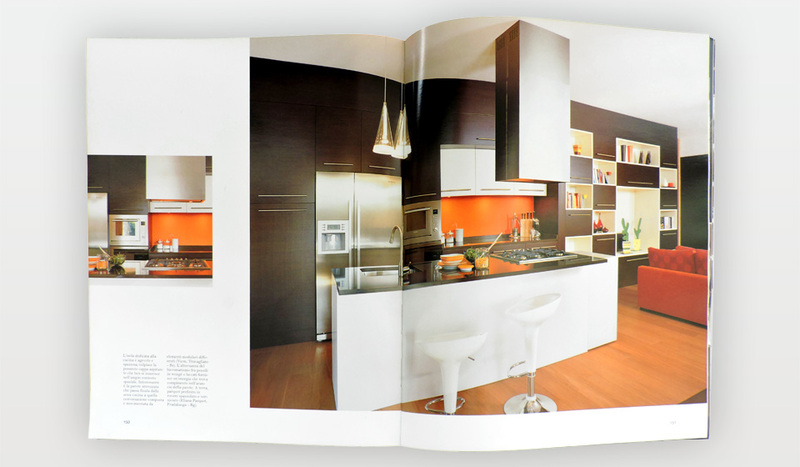 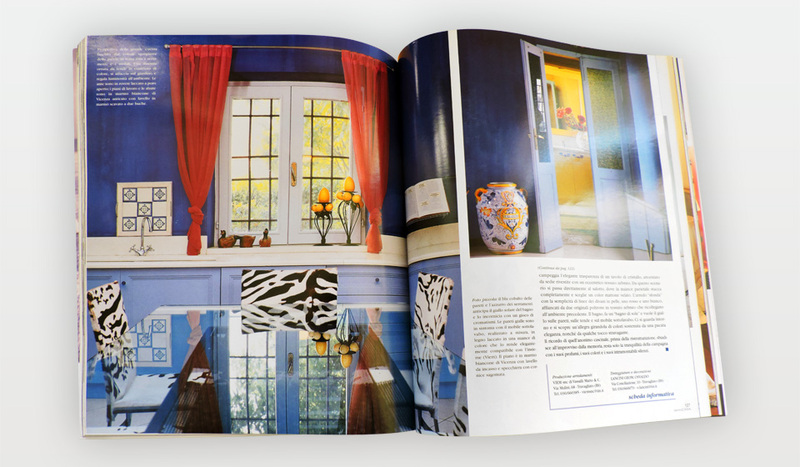 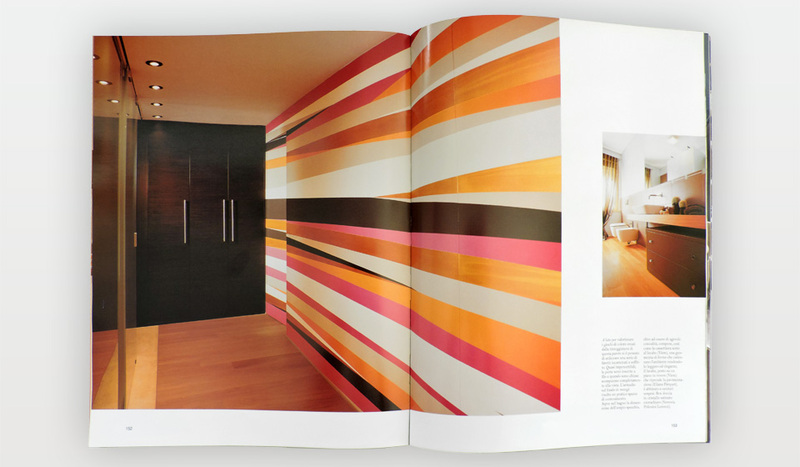 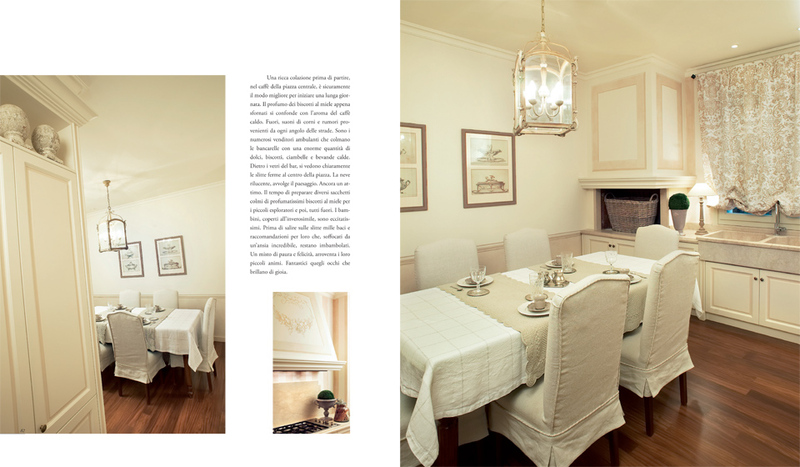 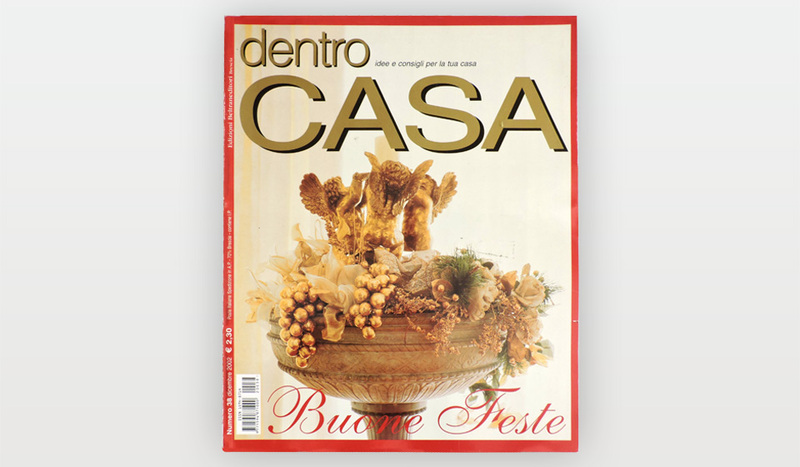 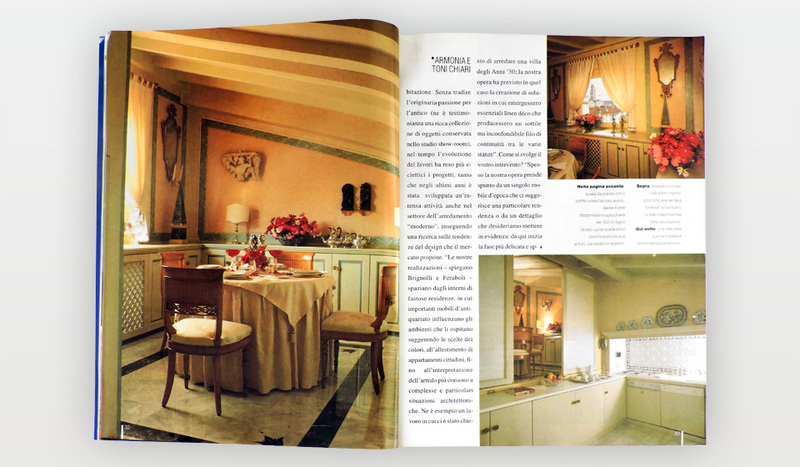 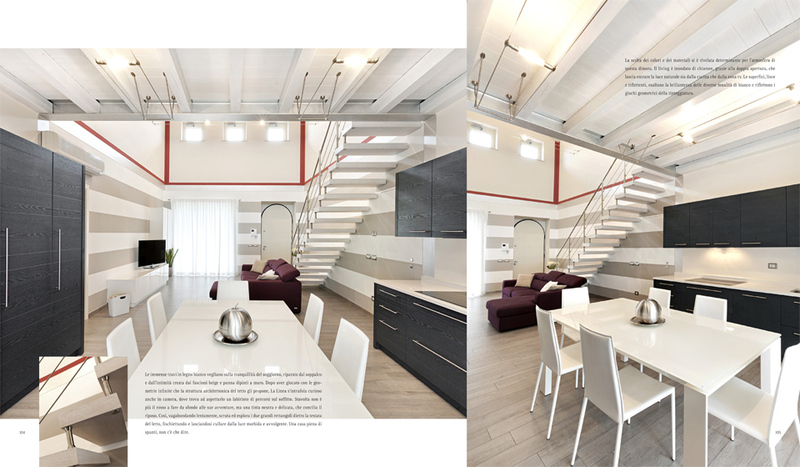 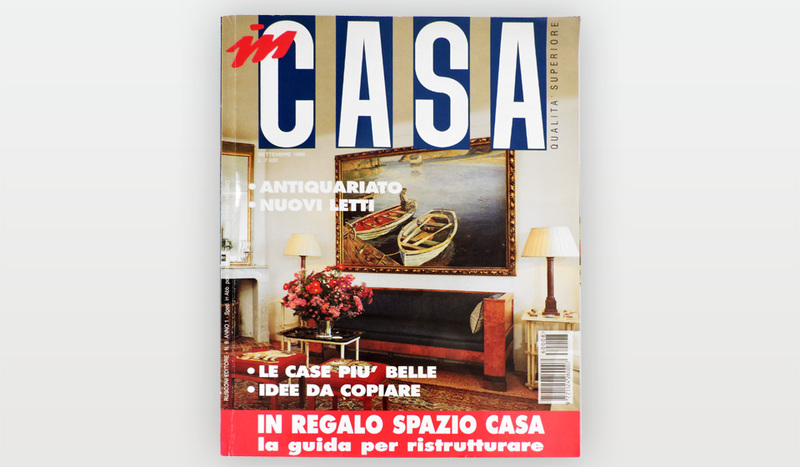 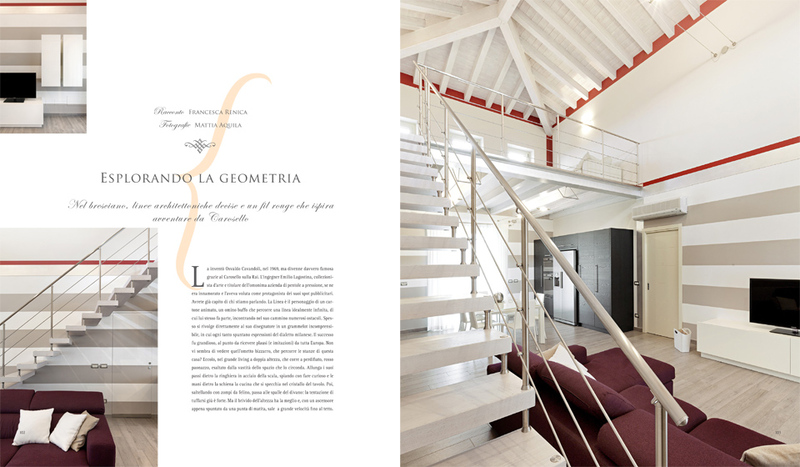 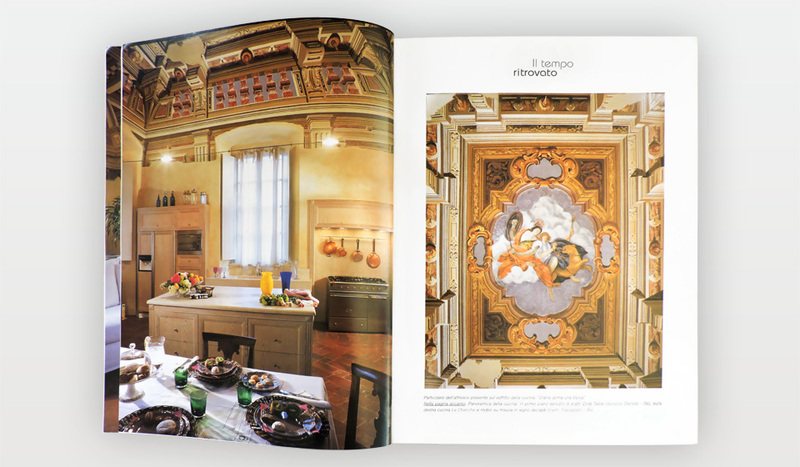 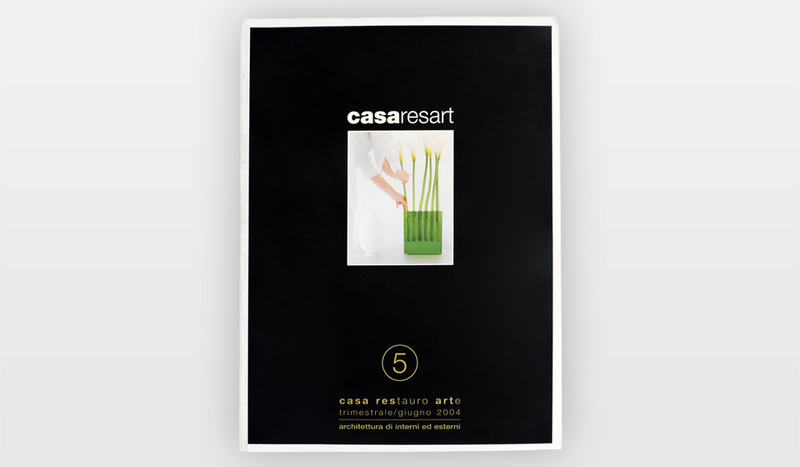 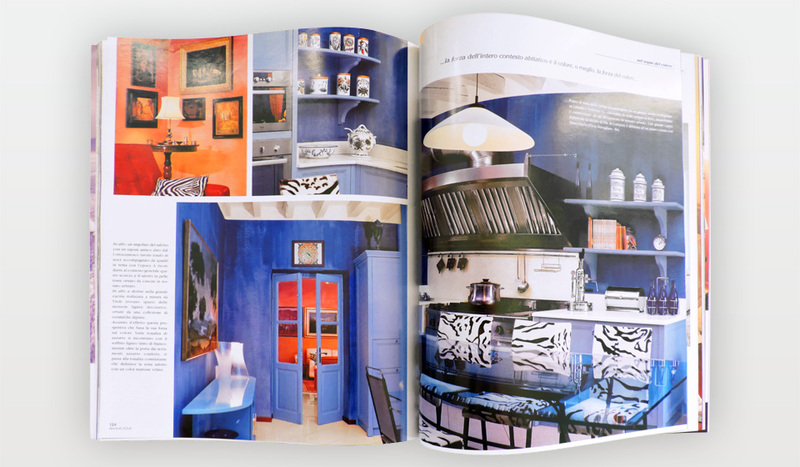 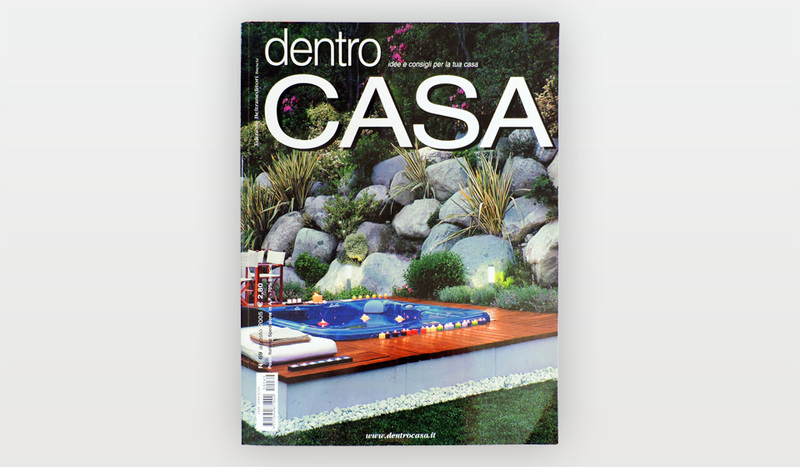 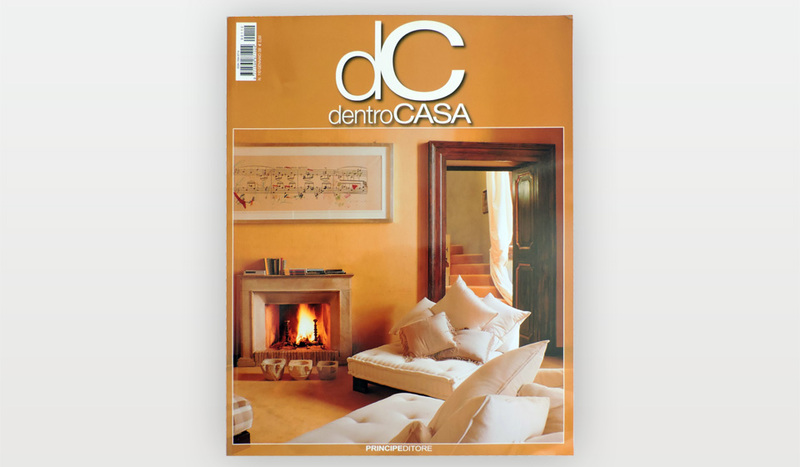 Complete furnishings published in "Le Case di Elixir"
Viem can design and create all of your house's furnishing needs. 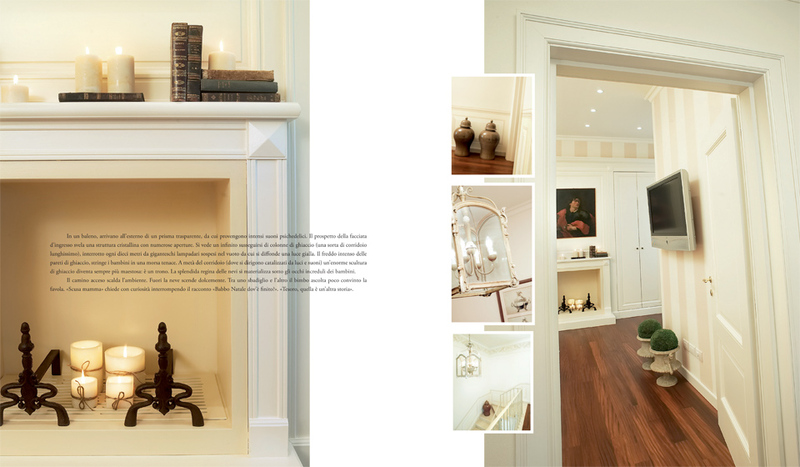 From the kitchen to the living room, from the bathroom to the bedroom, we know how to create the furnishing of all rooms and elements to confer style and personality. 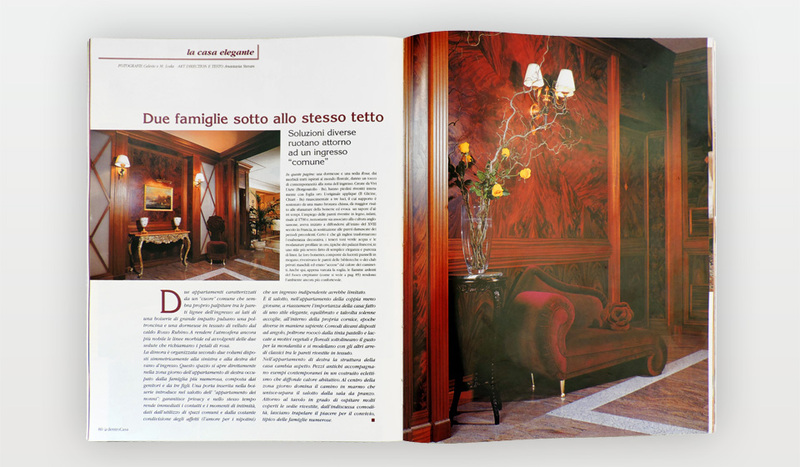 Our creations have often been published in specialised sector magazines: this page shows two recent creations published in the magazine "Le Case di Elixir".